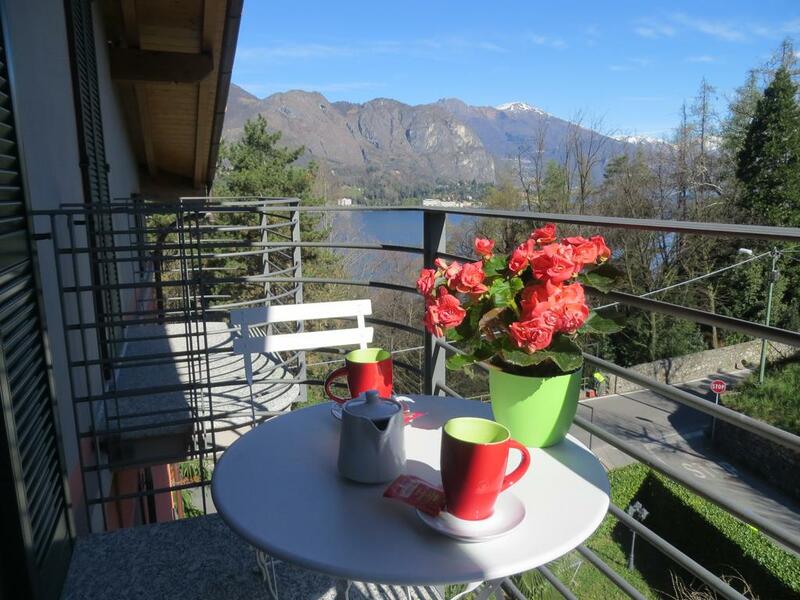 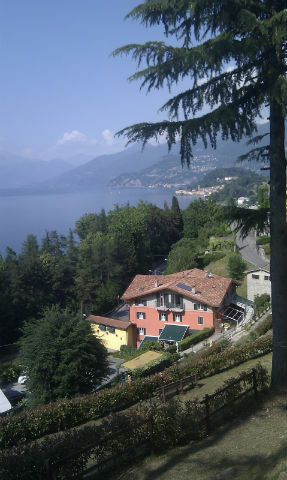 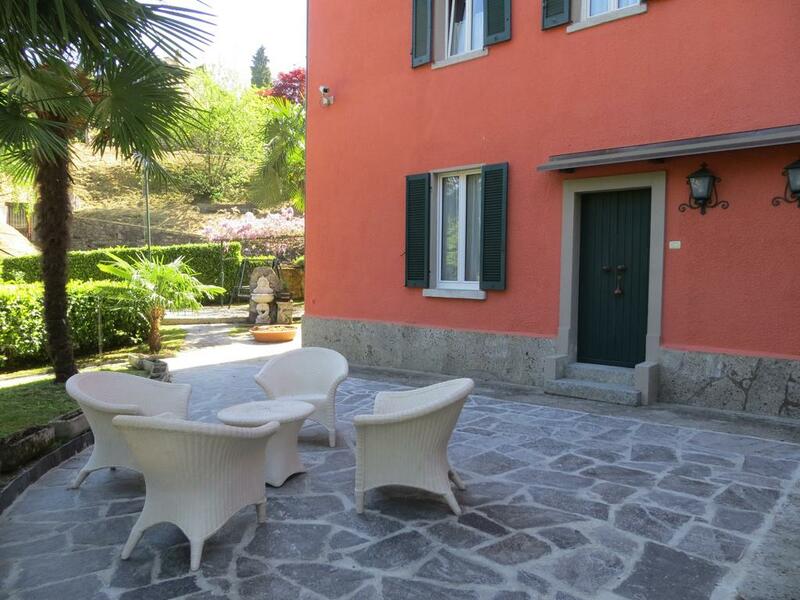 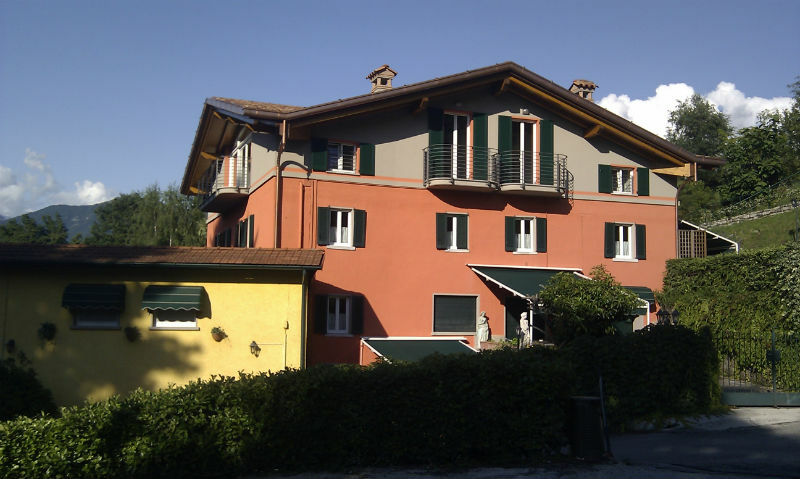 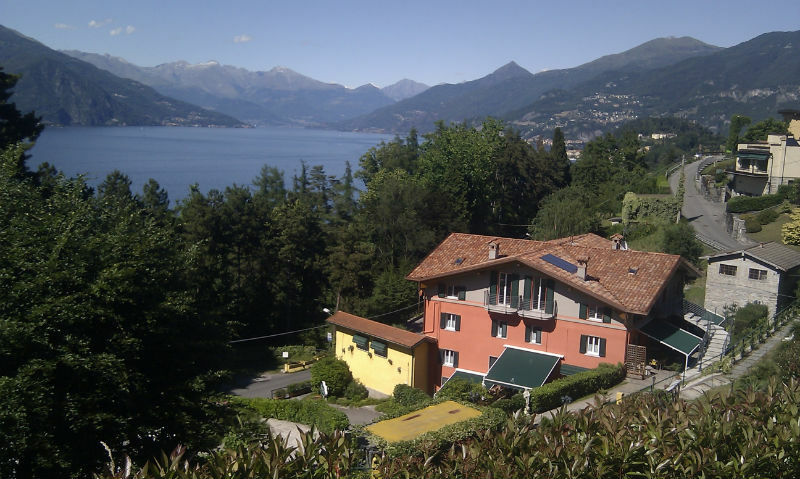 "I Ronchi" lies on a hill overlooking the lake, not far from the centre of Bellagio. 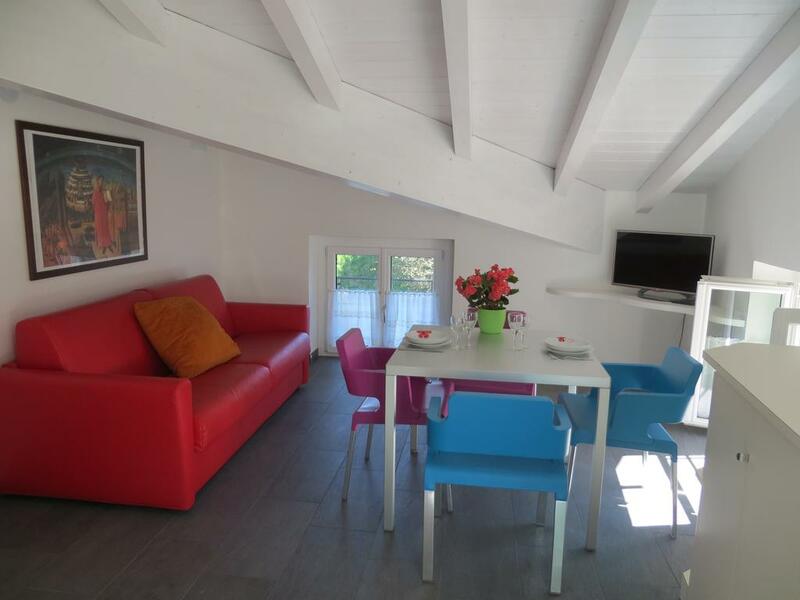 The apartments are charming and wide with two or three double rooms, independent entrances, wide living rooms, large kitchens very well equipped, bathrooms with shower, private terrace or garden, TV, Hi.Fi. 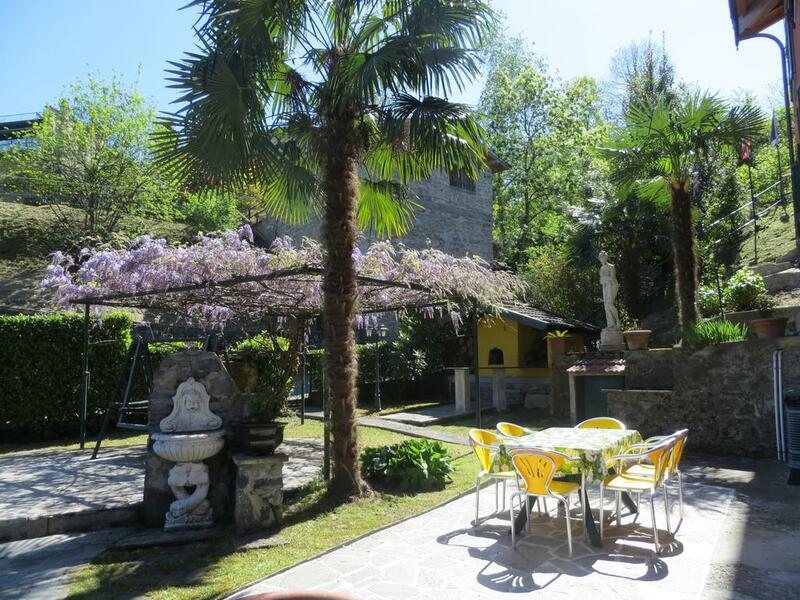 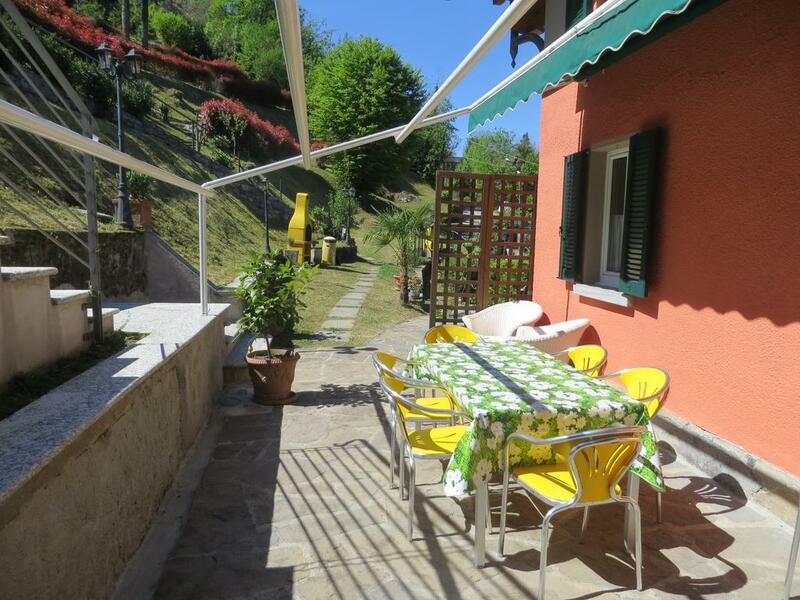 All around a wonderful private park with barbecue/pic-nic corners, solarium-relax areas.